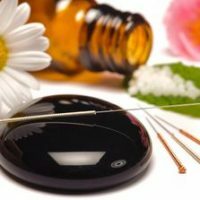 TCM Healing Points. Accupucture Clinic Call us now! 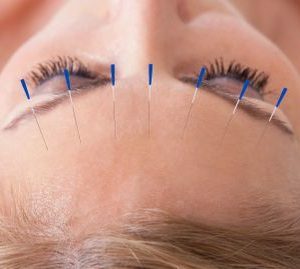 Balance method style of acupuncture focuses on meridian theory to quickly and effectively give patients instant and long lasting results. 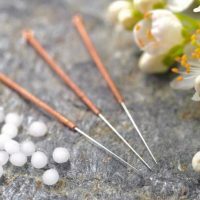 Balance method acupuncture focuses on two main areas: local balance (specific anatomical locations) which is great for treating pain and global balance (the whole body) which is constructed for treating functional disorders. Tai Yi is a healing art where a certified practitioner works to manipulate the energy of a person to restore balance to the flow of energy within the body. Tai Yi is a healing modality that addresses the function and health of the meridian systems within the human body. The human body works in cycles and Tai Yi works at balancing those cycles of energy within the human body. Imbalances in the body occur when the timing, activation or length of a cycle is disturbed, causing dis-ease. Tai Yi has the capacity to address a wide range of disharmonies within the human body. The ultimate goal of Tai Yi is to support and restore balance to the movement of energy within the human body. Tiffiny was introduced to Acupuncture and Chinese Medicine back in 1996 when she was plagued with Migraine Headaches. 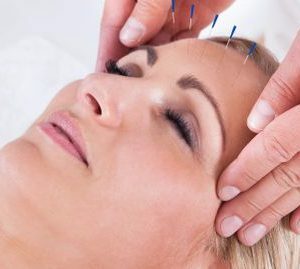 She was not responding well to western medical treatment so her parents sought out other medical treatments and before she knew it she was receiving acupuncture. Within three months of treatment Tiffiny was off all medication and has been Migraine free ever since. Tiffiny’s early experience with acupuncture is what started her pathway to study traditional Chinese Medicine. 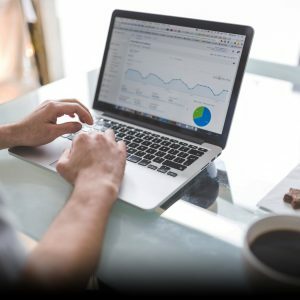 Tiffiny received her Masters Degree in Traditional Chinese Medicine back in 2012 where she graduated with honors from the Colorado School of Traditional Chinese Medicine. 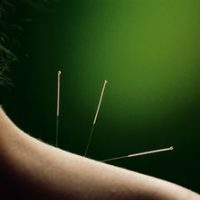 Tiffiny is nationally board certified in Acupuncture, Chinese Herbs and Bio Medicine. She specializes in pain relief and emotional disorders such as anxiety and depression. Tiffiny is also a practitioner of Life Energy Flow Tai Yi which will assist one’s for a deeper healing. For the last 10 years Tiffiny has been a student at the Life Energy Flow Tai Yi School of Healing where she currently hold an advanced level certificate as a Tai Yi practitioner. Tiffiny trains in Colorado three times a year with her Tai Yi master where she is tested and evaluated, to insure that she meets all the requirements to hold an advanced level in Life Energy Flow Tai Yi. 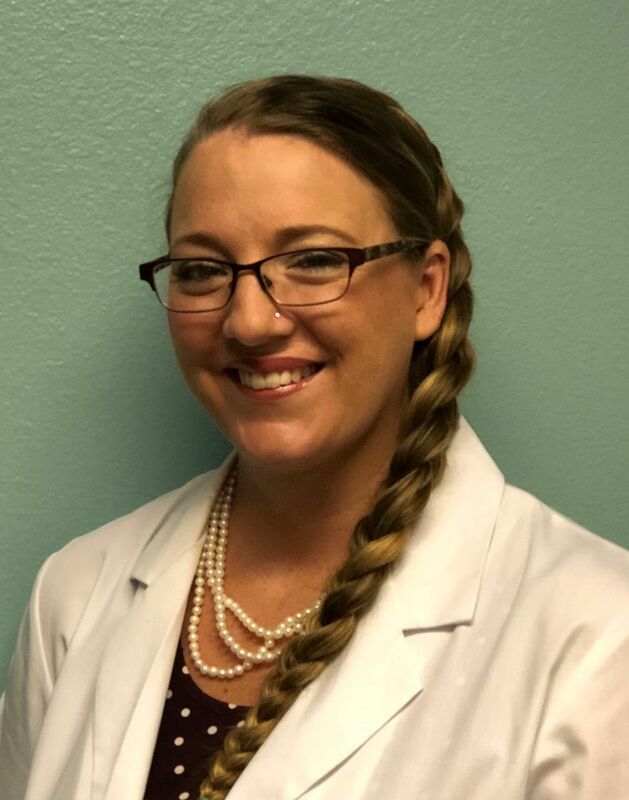 Tiffiny has a love of learning and she is excited to assist brother/sister souls to regain, maintain, and achieve their optimal health through whole body wellness. My goal is to provide alternative medical care that will prevent or reverse dis-ease in the body using the fundamental healing principles of Traditional Chinese Medicien. © TCM Healing Points 2019 All rights reserved.